The new McIntosh MC8207 gives your high end home theater system the power it needs for the best sound. With 200 watts of amplification per channel, you won’t miss any detail. You can even configure the MC8207 for 5 channels of surround sound and 2 separate channels for another zone. 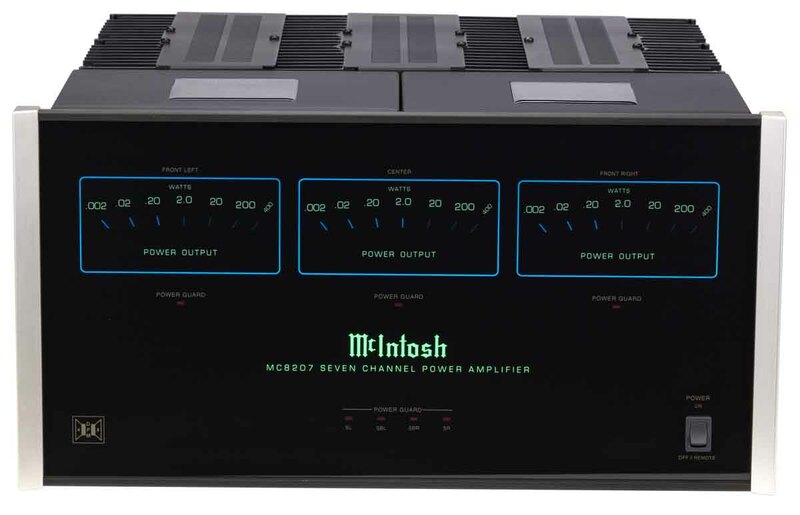 See this PDF brochure from McIntosh about the MC8207 amplifier.